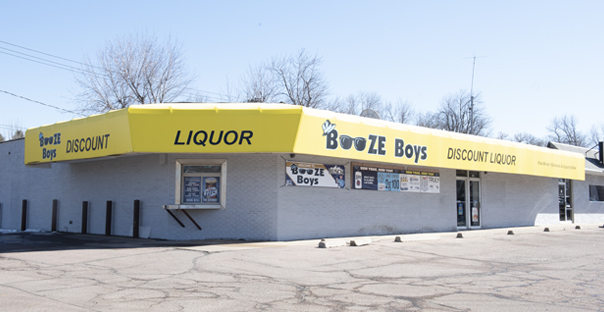 Booze Boys has a great selection of beers on tap at both of our Sioux Falls locations. We are always changing our tap beers, so check back often! Vote for us on the Local Best! 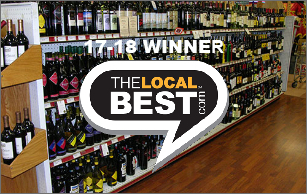 Thank you for choosing us in 17-18 as the Local Best Winner! 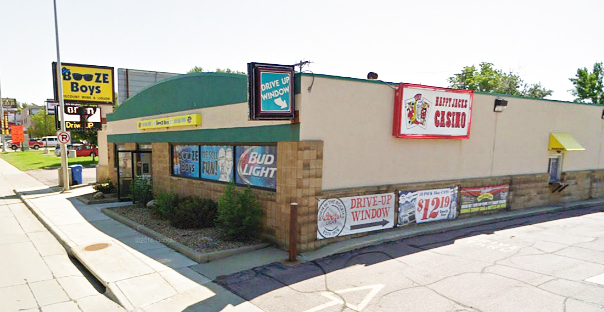 South Dakota's Largest Locally-owned Liquor Superstore! Discount Prices on Cases of Wine & Liquor! Drive-up window at both locations! Two convenient locations with parking right in front of the store, the aisles are wide enough for shopping carts. A bright, clean store that makes it easy for you to find your favorite bottles of wine or spirit. With one of the area’s largest selections of cold imported and craft beers, it is easy to find something for everyone. 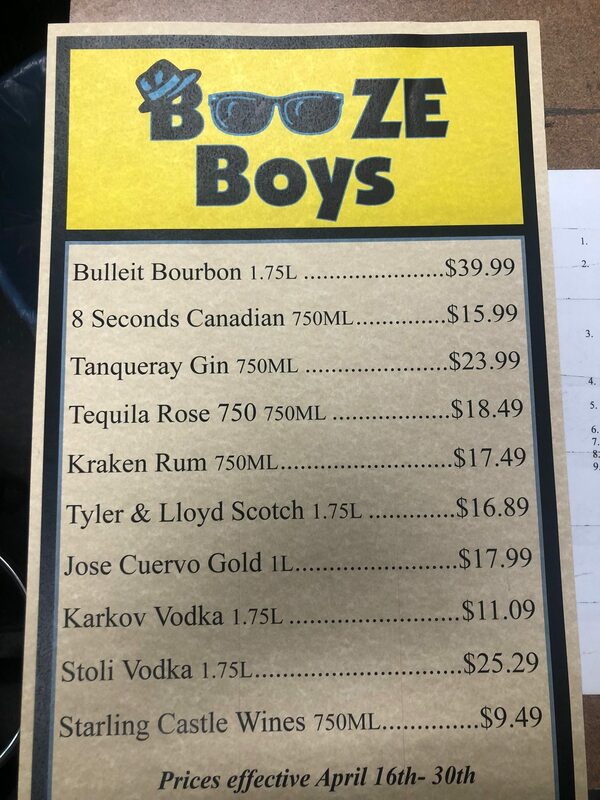 When it’s time to stock up for a weekend tailgate, a house party or a bottle of wine for a romantic dinner, come to the place that will make your jaw drop and pop your eyes wide open. 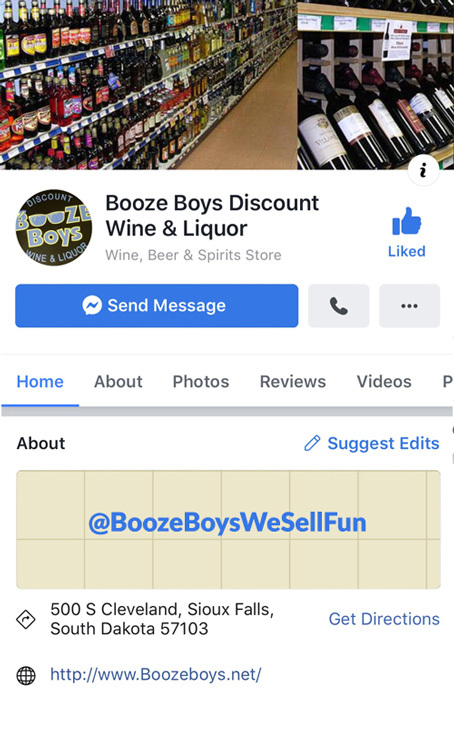 Interested in a career at Booze Boys?